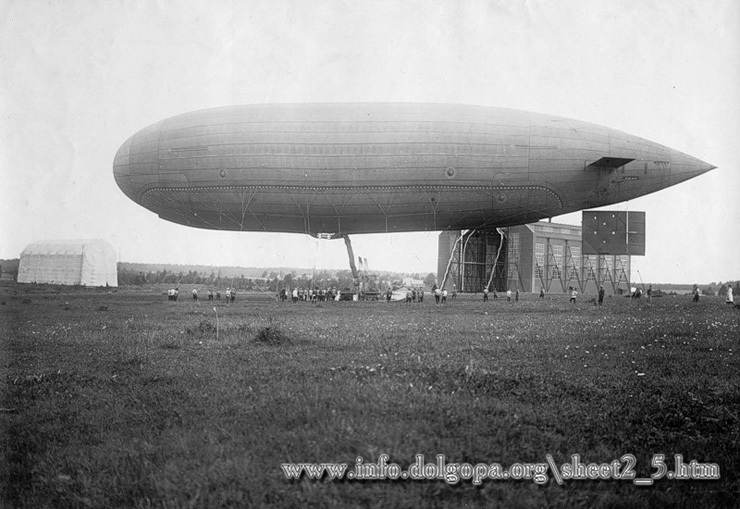 Before communists came to power in Russia different kind of dirigibles were very popular. AGA, that’s probably a Russian naval flag. 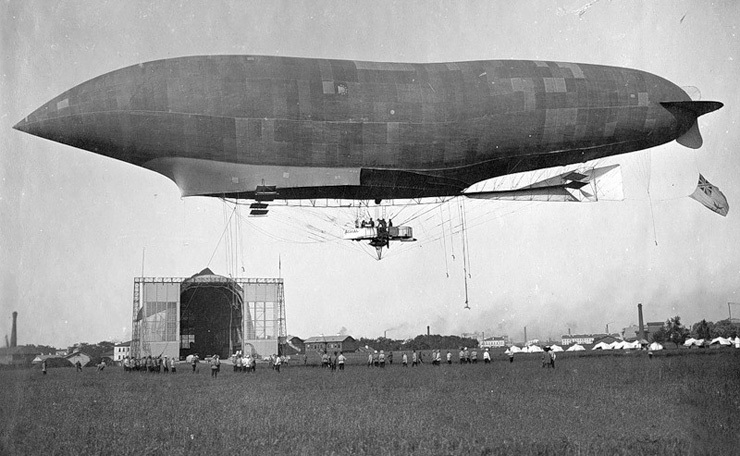 The airship appears to be a French Lebaudy type that was sold to Russia in 1909. 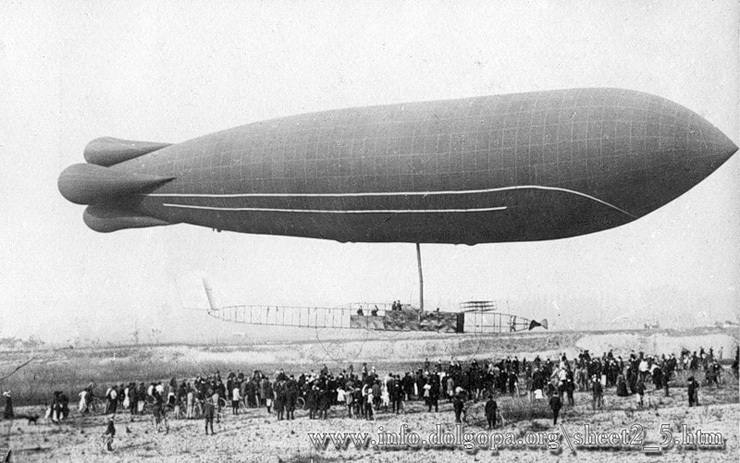 A Russavia reference identifies the craft in Photo 8 as the “Condor”, another French-built airship. You know of course that the czar at the time was close relative of the English king, so there was very much in common. I know about these things because that entire extended inbred family–the English branch and the Russian branch–tried to take over my beloved Persia, along with all the world, for many years. As a matter of fact, my great-grandfather was a freedom fighter even then, and he used to raid the camps of Russian soldiers in the north near the Caspian Sea and the parlors of English gentry who tried to colonize Tehran. 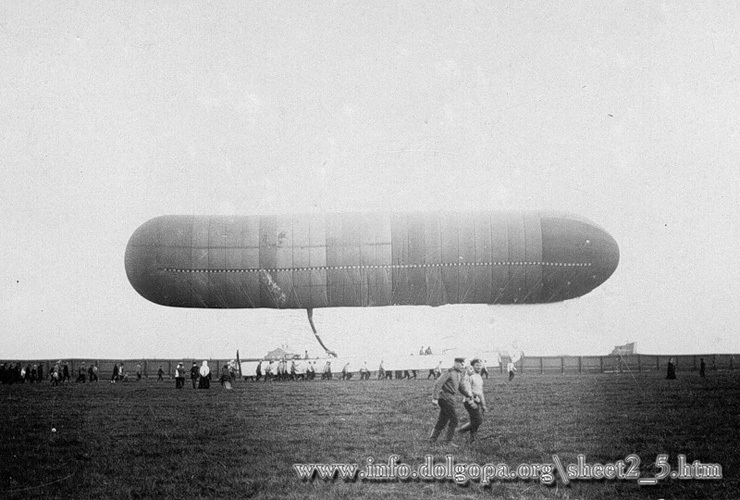 It was very brave and daring work. Once he was almost caught inside such a parlor when the Englishman returned home early. 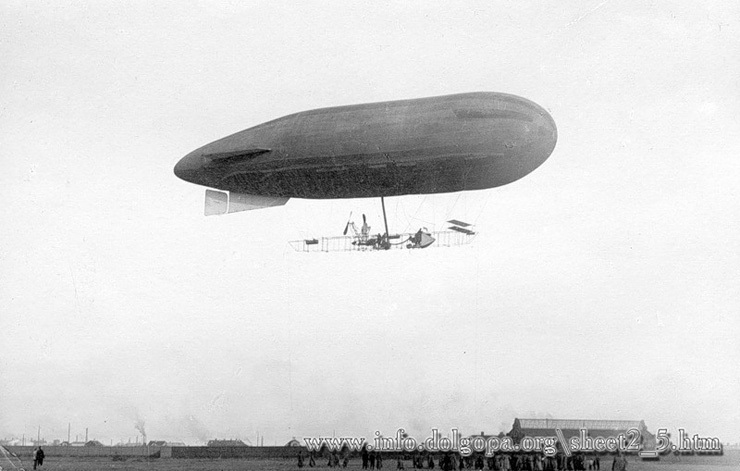 My great-grandfather only escaped capture because the wife of the Englishman hid him under the hem of her skirt, as she was used to having him between her legs anyway. 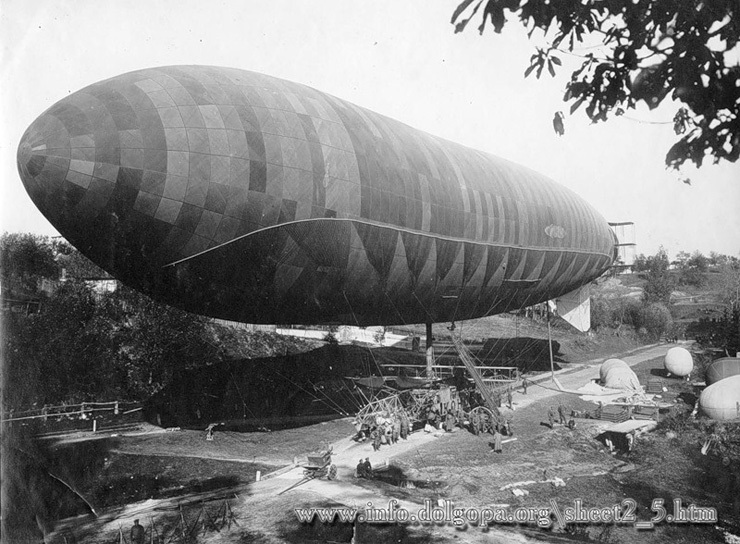 Is it also true that your great grandfather could inflate such dirigibles single handedly? I am not certain about all of his exploits as they were not properly recorded in history books. You see, most of what I know of him I learned through stories I heard as a child bouncing on my father’s knee or suckling at my mother’s breast, which they made me stop doing when I was nine years old. Well dawg dang Mahmoud. You and Kim sure have a lot in common. On behalf of my putative ancestors, I am horrified, sir, to think that any Englishwoman of breeding would so accomadate the swarthy Mohammedan. On the other hand, I was wondering why I tan like that. The second one looks like a flying hotdog. Bratworst? Sausage? Round banana? Super pill? 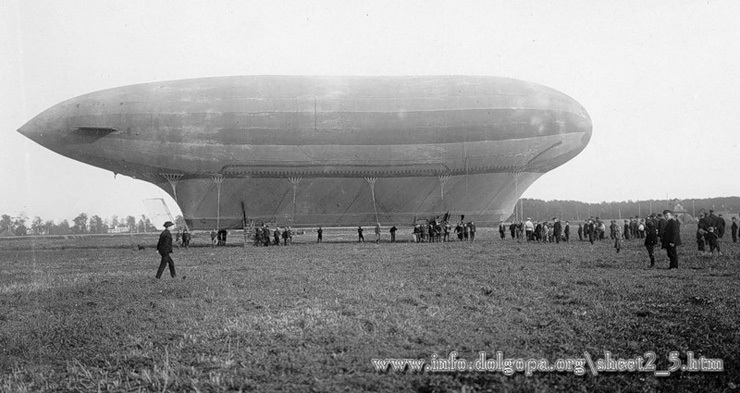 Galería fotográfica de varios dirigibles en la Rusia presoviética. Aparentemente tuvieron gran aceptación…. It may confuse some of you, yet dirigeables were quite popular with the communists, too. 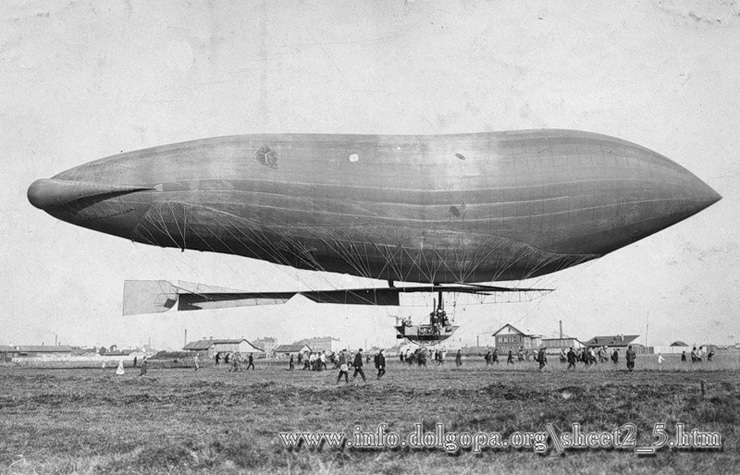 They were also quite popular with the U.S. Navy. Giant Russian pricks getting ready to screw the people yes? Well dawg dang Mahmoud, you and Kim sure do have a lot in common. I can see that you’re an expert at your field! I am launching a web page soon, and your data will be incredibly useful for me.! Many thanks for all your help and wishing you all the good results inside your business.